Tuesday, March 19th, 2019 at 1:54pm. Brooke USA’s Sunset Polo™ & White Party is the signature event of the South Florida winter social calendar. The Wanderers Club in Wellington, Florida paints a scene that is nothing short of idyllic with white cabanas lining the edge of the over-sized pool and overlooking the tournament-sized polo field as the sun sets and the exhibition polo match begins. Monday, March 11th, 2019 at 8:38am. 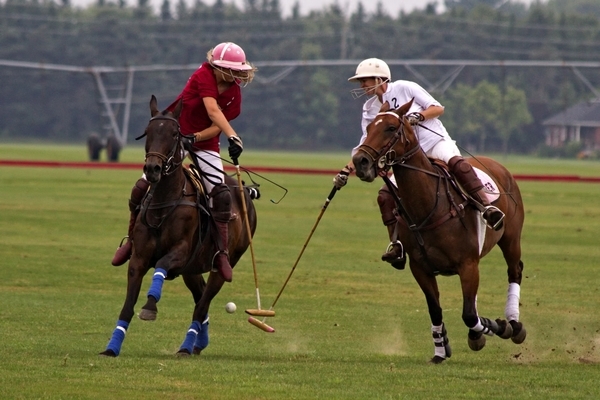 Polo America is hosting a four-barn tour for polo enthusiasts in Wellington. Guests will tour 4 of the largest and most prestigious barns in Wellington and attend a polo match to benefit the Semper Fi Fund. These barns include Santa Rita Polo Farm, Black Watch, Bourns Sport Horses Barn and one yet to be announced. There are 4 tours with starting times of 8:00 a.m., 8:30 a.m., 10:15 a.m. and 10:45a.m. Luxury buses will transport attendees to each barn. Tickets are $55 per person and include bus transport, hospitality at several barns, gift bags and a ticket to the Grand Champions polo game. Wednesday, February 27th, 2019 at 12:05pm. A different speaker is featured at Lunch and Learn every week at the Palm Beach International Equestrian Center in Wellington. This week’s speaker is Mary Alice Monroe and is titled “A Journey into What We Hold Most Important in our Life – Family, Friends, Animals, Values. The talk will feature a preview of Monroe’s new book, The Summer Guests, set amidst equestrian living, and a presentation about Brooke USA, the leading charity dedicated to alleviating the suffering of working equines in the developing world. Monday, February 18th, 2019 at 9:22am. The Gauntlet Of Polo is a new high-stakes tournament series that’s taking place for the first time this Sunday, February 24th, at the International Polo Club. 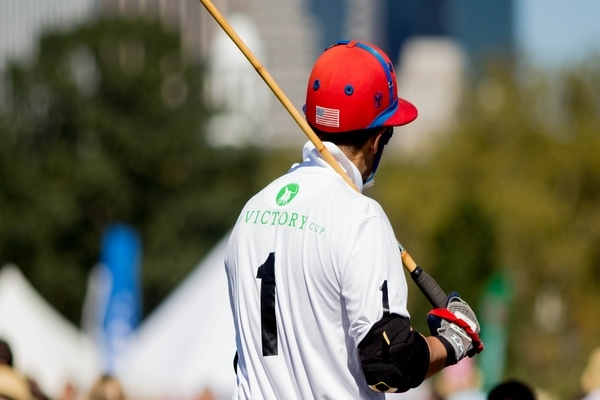 At this event, the world's preeminent teams, most skilled athletes, and finest horses will come together for three months at the U.S. Polo Assn. field at IPC in Wellington, Florida where they will battle head-to-head for the coveted C.V. Whitney Cup, the USPA Gold Cup®, and the U.S. Open Polo Championship®. In this competition, there is more on the line than trophies and titles. The GAUNTLET is the ultimate test and the team that wins all three tournaments will be crowned GAUNTLET Champion and take home a total prize of $1 million – the largest purse in the history of the sport. Friday, January 11th, 2019 at 1:37pm. 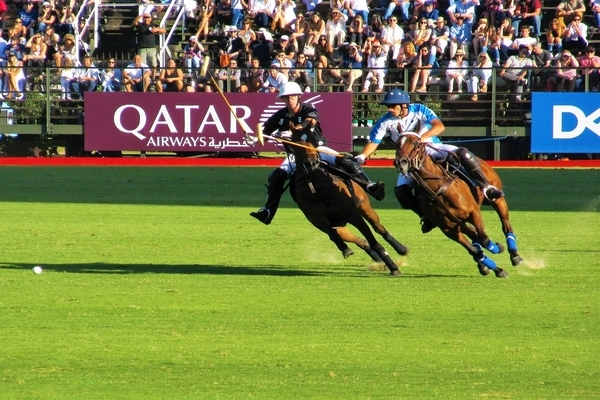 The Dutta Corp and Patagones polo teams will play each other at the Joe Barry Cup Final on Sunday after playing the qualy games and this final is a rematch between the 2 teams like the at the Herbie Pennell Cup while SD Farm and Santa Clara will take part on the Bobby Barry Cup Subsidiary Final on Saturday. This event, which takes place at International Polo Club in Wellington, is sure to be an exciting match for Palm Beach County polo enthusiasts. Friday, January 11th, 2019 at 8:51am. 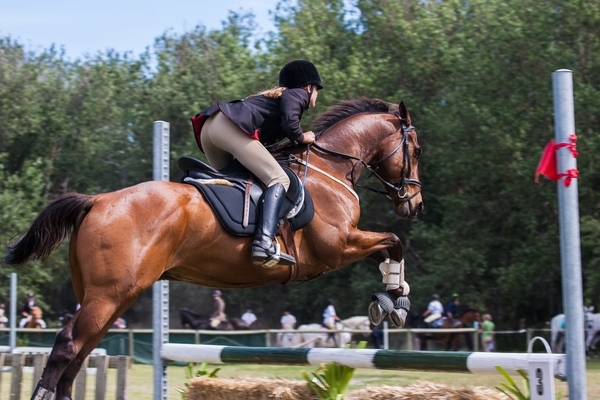 The Winter Equestrian Festival at the Palm Beach International Equestrian Center in Wellington hosts the world’s premier winter equestrian event which lasts from now until March 31st. 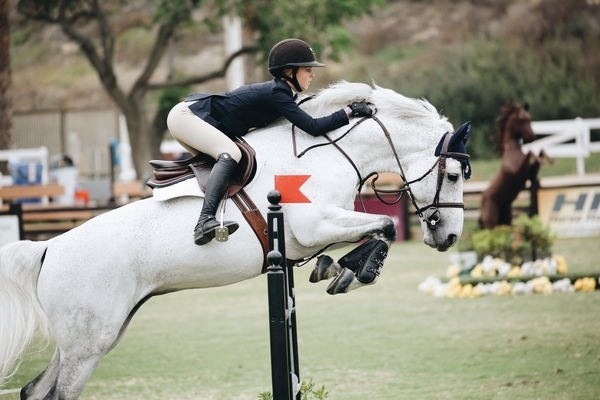 The competition offers events for children, junior, adult amateur, and professional equestrians in 70 unique divisions. Riders from around the world will compete for titles in front of thousands of audience members. Some events draw over 10,000 people. There will be an estimated 8,000 horses on the grounds over the course of the festival, with events Wednesdays through Saturdays each week. Tuesday, January 8th, 2019 at 8:49am. Horseback riding is a popular Palm Beach County activity. 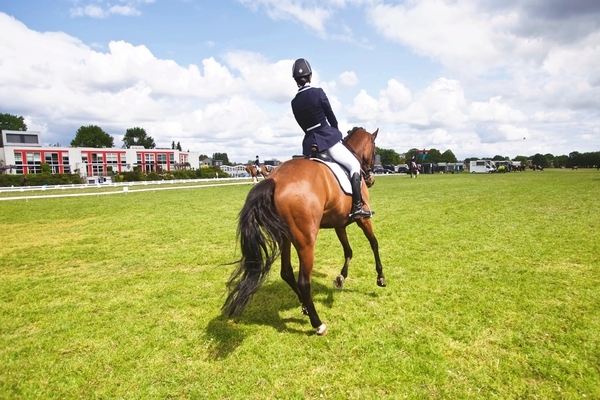 We even have one of the world’s most affluent equestrian communities, Wellington. 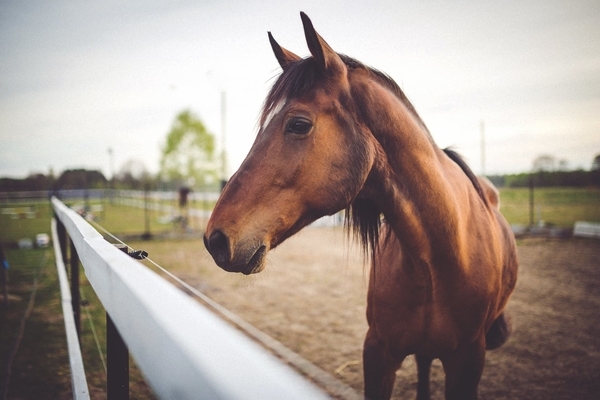 Here’s our guide to a few great places to go horseback riding. 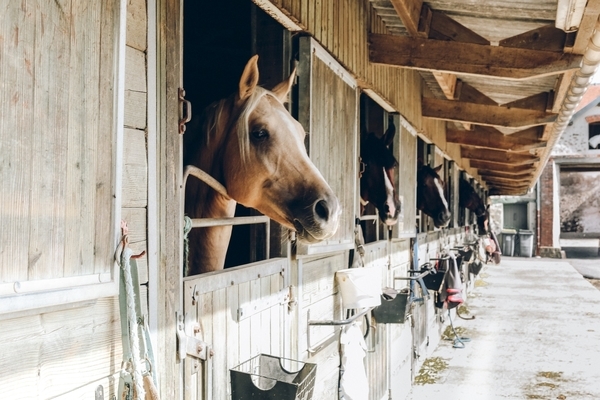 Located in the beautiful town of Lake Worth, Florida, Pink Flamingo Stables provide an unparalleled experience for both new and seasoned horseback riders. If you’re new to horses you Pink Flamingo offers lessons, or if you can you can for a trail ride through the neighborhoods and canal systems of Lake Worth, take you to sight-see while enjoying the great outdoors.